The life of Lady Patricia Kingsbury, the former company President of HK Wentworth Ltd, was recently honoured at a memorial service at the historic and beautiful Chapel Royal, part of the ecclesiastical Household of Her Majesty The Queen, at Hampton Court Palace on Wednesday 20th June. 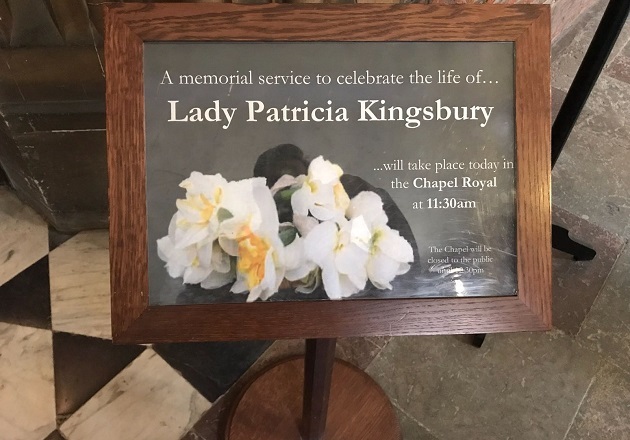 The service was attended by members of the Kingsbury family, friends and associates, to celebrate Lady Patricia’s fascinating and inspirational life. During the Blitz, Lady Patricia was a volunteer ambulance driver and one of the great society beauties of wartime London, her good looks graced the pages of many high society magazines. Born Lady Patricia Mary Charlemont French, Lady Patricia was the granddaughter of the first Earl of Ypres, better known as Sir John French, commander of the British Army in France at the start of the First World War. Lady Patricia was born in July 1919 and would have indeed celebrated her 99th year this week. She sadly passed away peacefully during her sleep in December last year. Lady Patricia’s husband, Henry Kingsbury, had formed Kingsbury Components to manufacture volume controls back in 1941. Henry’s specialist synthetic oil innovation was a worldwide breakthrough product that increased electrical performance and extended the lifetime of contact surfaces and switches, as well as reducing friction on moving parts. 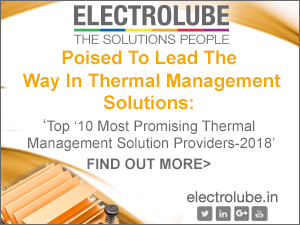 This ground-breaking new oil was the catalyst for a whole range of contact lubricants, forming the basis of the company now known as Electrolube. 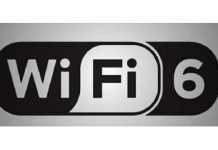 HK Wentworth Ltd is the holding company of Electrolube and office products brand, AF International. Lady Patricia actively participated in growing the HK Wentworth company with her husband and following his death in 1980, she maintained a key role in the financial management of the company until her retirement in 2007.